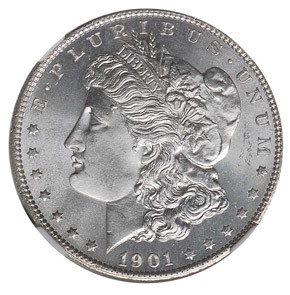 The San Francisco Mint only struck just under 2.3 million Morgan dollars in 1901. The majority of these went directly into circulation, and few were saved. 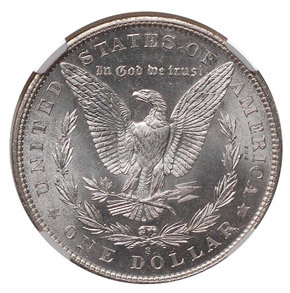 Due to the low mintage and circulation, the 1901-S Morgan is uncommon in circulated grades, and rare in uncirculated. It is not nearly as rare as the Philadelphia issue in high grade, however.